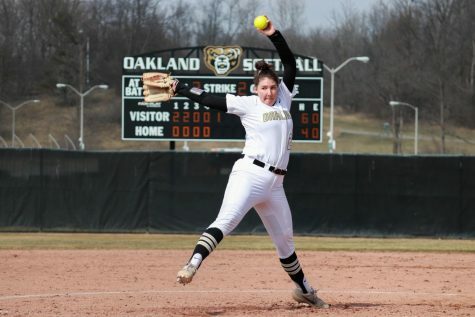 Oakland University Athletics made the transition from Division II to Division I in 1998, but in the 20 years spent at the NCAA Division I level, practice facilities and amenities have not met the standard other Horizon League schools have set. However, plans are in the works for a new Athletics facility, the Lepley Center. The Lepley Center already exists, but is used for storage. Formerly home of the swimming pool, the facility will be renovated and transformed into a full-fledged Athletics facility. 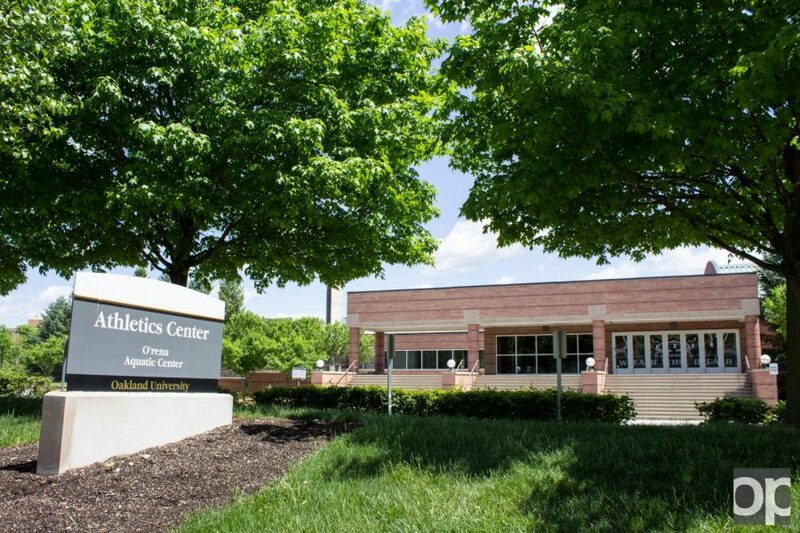 Some amenities that could be added under the renovation project include a practice court for the men’s and women’s basketball teams, a student-athlete leadership academy center for studying and nutrition centers for student athletes. 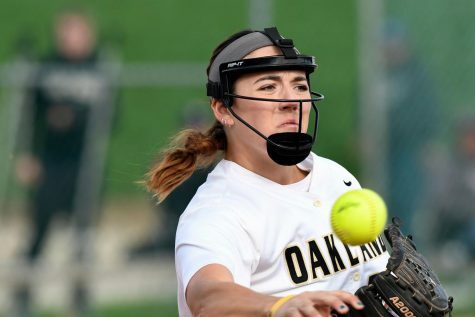 Oakland’s facilities and amenities resemble that of a Division II school, due to the fact that the school underwent an unpredicted jump to the Division I level after the initial building of the O’rena. 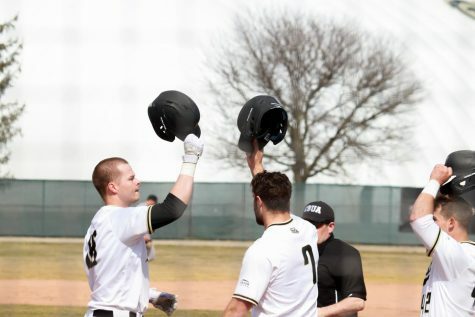 Other Horizon League schools such as Wright State University have dedicated rooms for watching film, equipped with TVs and movie theater style-chairs. Oakland’s “film room” currently is the visitor’s bench in the O’rena, where the teams sit in the dark and watch film projected onto a white board, which is wheeled out onto the Blacktop. Administrators have been discussing the facilities and amenities for the last 12 years, and expectations are for the Lepley Center to be constructed in the near future. While there is no time table for the start of this renovation project, Tungate feels as if negotiations are as close to becoming reality as they ever have.